Welcome to Your Trusted Dental Office in Naperville, IL! Here at Smiles of Naperville, we are devoted to restoring and enhancing the natural beauty of your smile using conservative, state-of-the-art procedures that will result in beautiful, long lasting smiles. We pride ourselves in providing the care you need to keep your smile healthy. Building a foundation of trust by treating our patients as special individuals is vital to Smiles of Naperville’s success. We thank you for allowing us to take care of your dental needs and look forward to serving you. 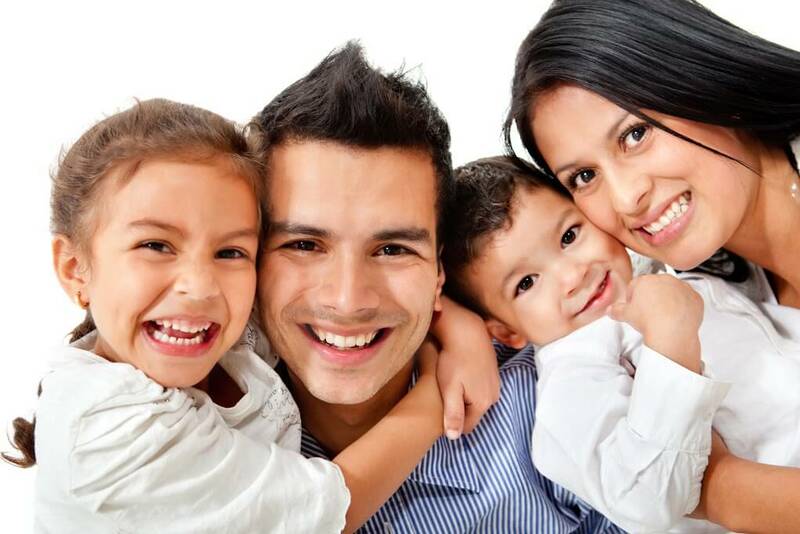 Discuss your options and dental concerns with Naperville dentist, Dr. Prasad Gonavarum and make an appointment today… we’ll give you a reason to smile! Call (630) 718-1901. Visit Your Trusted Dental Office in Naperville Today!